We specialize in water treatment and purification in Winter Park Florida, to improve the quality of the water you use every day to drink, cook with, bathe in and use for household chores. At Pure One Water, treating water is our only business. 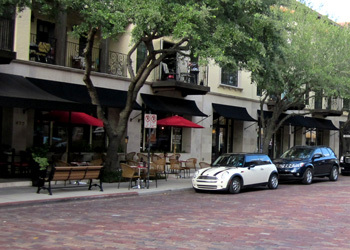 With over 50 yeares of experience servicing the Winter Park market, we understand the water characteristics of the area you live in which helps us determine the best treatment for your home. At Pure One Water we know that not every home needs the same equipment so we specialize in building every unit to accommodate each individual homeowner’s needs in Winter Park, FL. 800-835-8380 OR CONTACT US TODAY FOR MORE INFO! Chemicals, Chlorine, Arsenic, Metals, Foul tastes, Lead, Salt, Odors, Sediment, TDS, Fluoride, And More! Remember, not only will your body benefit from drinking and bathing in Pure One treated water, properly treated water will also protect and prolong the life of your home's plumbing, all water-using appliances and it can lower hot water costs and save on cleaning and soap products. 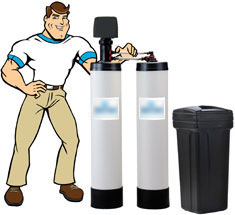 Please contact us at 800-835-8380 so we can help you find the right water treatment solution for your home in Winter Park or surrounding areas.